Greetings to the users of X-Cart 4 Classic! We’re happy to roll out a new version: 4.7.3! This is a planned release with a new integration aboard, as well as a number of minor improvements and fixes. 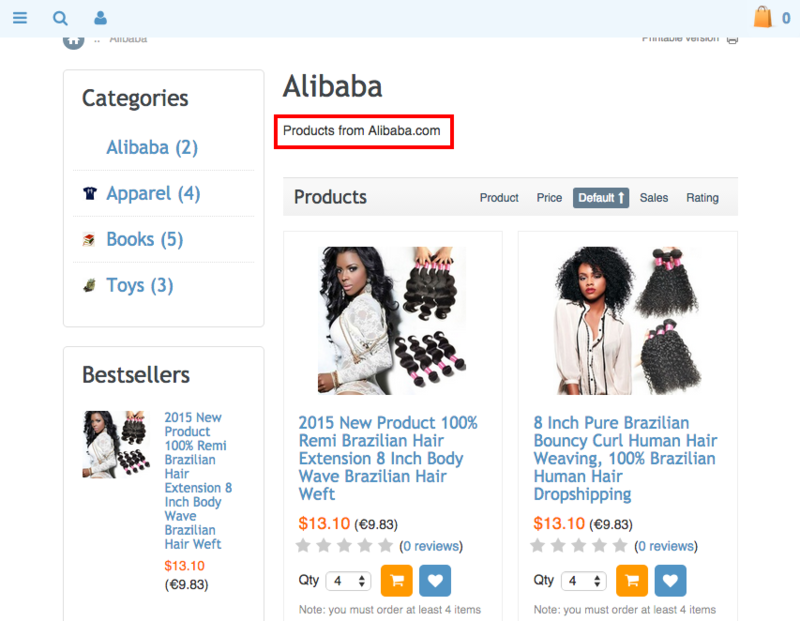 We’re excited to be among the pioneers launching the integration with Alibaba.com, a B2B portal aimed at connecting Chinese manufacturers with overseas buyers. 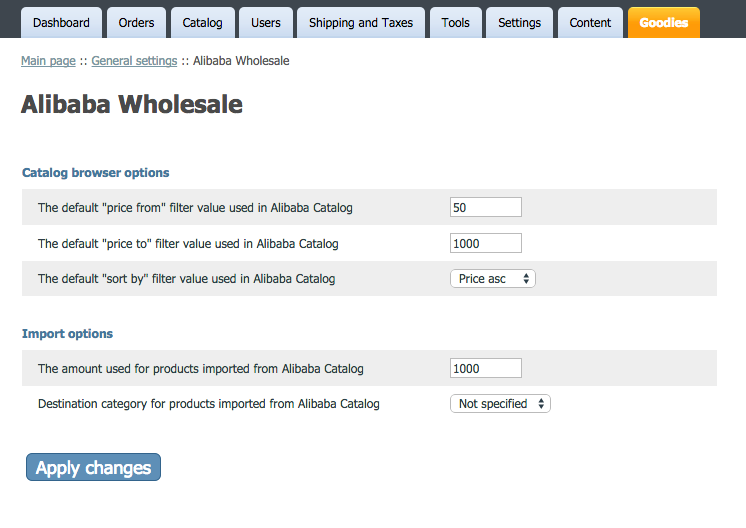 The current version of the integration enables you to import the goods from Alibaba and list them in your X-Cart catalog easily. 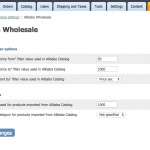 The implementation of the stock updates and drop-shipping is to be implemented very shortly. Below are several screenshots for your reference. You’re welcome to try this module and report the issues found. We do NOT recommend using this module in production mode so far. If you are using the advanced integration of MailChimp already (you might have installed this as an addon-module previously), no steps required. Just keep using the module as is. 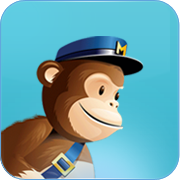 If you are using the basic integration of MailChimp, after the upgrade you should open the X-Cart admin-back end, go to tab “Content”, select “Mailchimp Managemement” and manually reimport the lists. That’s the only thing required.The API key should be securely transferred during the upgrade. If you have not been using this powerful email marketing tool yet, consider trying. 12,000 emails for free per month, free integration, free signup. We recommend! Address book would not save on user registration when the module Email_Activation was used. In some cases, the abandoned carts were not saved for the same reason. All the Facebook plugins used in X-Cart (comment, like, share, send) have been updated to support the latest asynchronous API version (2.3). Twitter and Google Plus API have been updated too. We’ve also added the ability to use the Facebook comments block with the Advanced Customer Reviews module. New setting “App ID” has been added in Facebook integration. 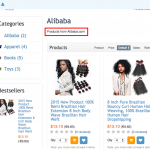 As you remember from our previous announcements, merchants using X-Cart and Express Checkout by PayPal could benefit from a relatively new but extremely interesting service, when the checkout is getting faster than ever: In-context checkout. 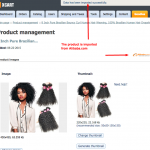 Due to the API update this feature stopped working for some merchants. 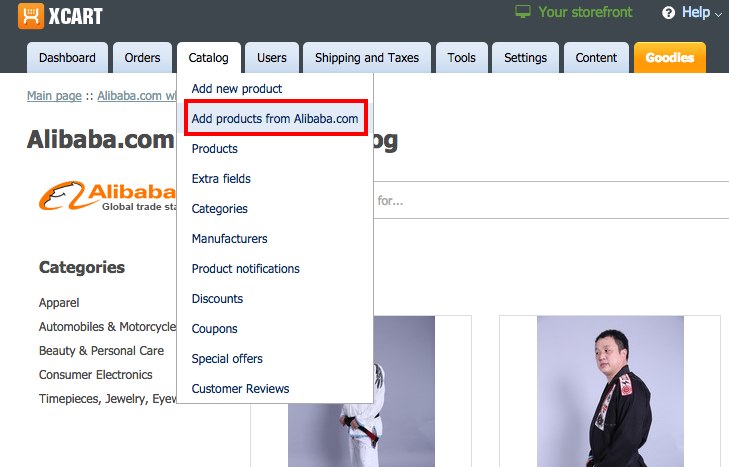 We have updated the integration in accordance with the most recent API. ACTION REQUIRED:If you’re using PayPal’s In-context checkout, after the upgrade you will need to fill in field ‘Merchant ID’ on the settings page. 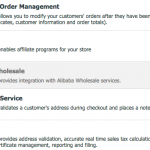 If you’re using standard “Express Checkout” workflow, no steps are required. The “Track an order by the tracking number” feature for DHL has been updated. 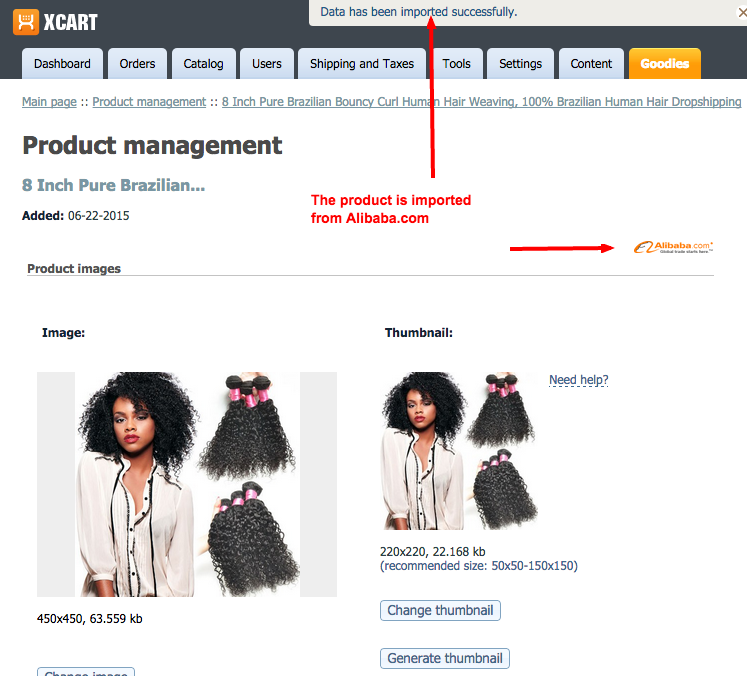 In Google Universal Analytics, eCcommerce tracking would not work properly sometimes. Thanks to Paul Harris for a suggested fix! 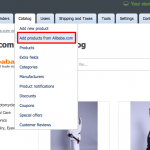 After a consultation with X-Cart SEO guru Michael Bazhutin, we have enabled returning a more SEO-friendly 404 (Page not found) http code for disabled/unavailable products instead of the “Unavailable product(error_message.php?product_disabled)” page. Please download the software in your FileAreas or on the download page here to install and share your thoughts with us. We’re looking forward to your comments, praises or criticism!